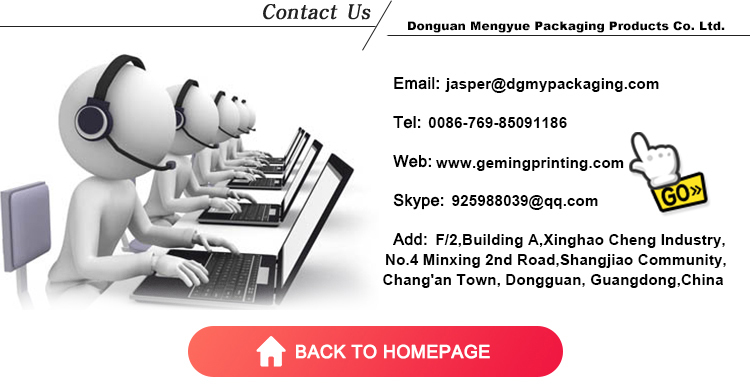 Welcome the private label printed on the candle Gift Box,will be good promotion choice for your candles orders. 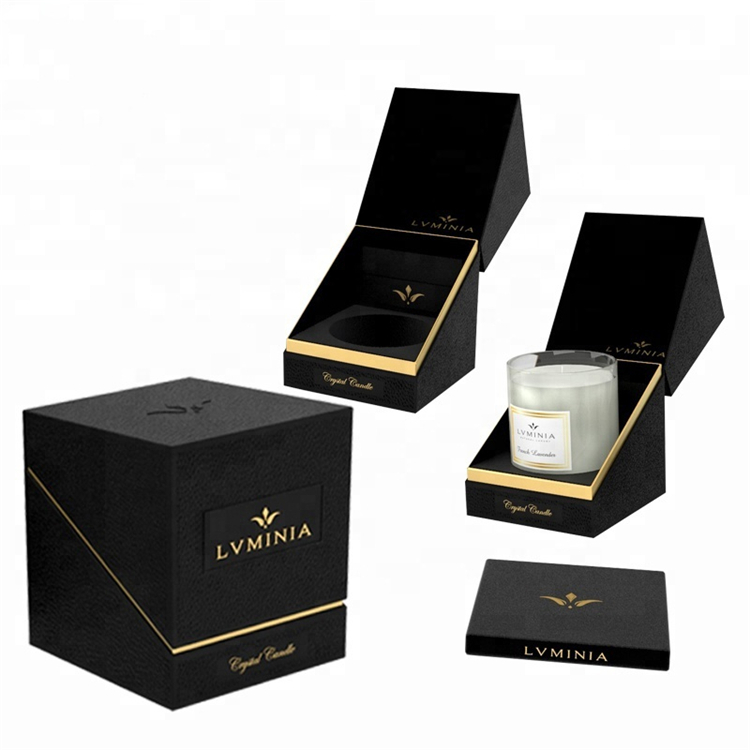 Rigid Candle Box with hinged lid design to pull and push the candle out easy.All best Luxury Candle Box as a gift packaging box for home decorative candle when Valentine's Day or other holidays. 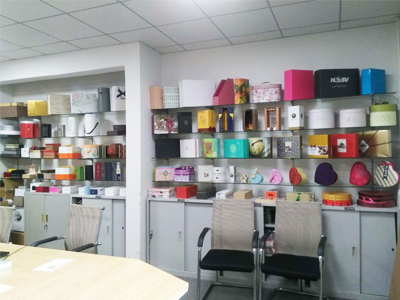 Except the Candle Box, our factory focus on Custom Paper Box,Cosmetic Paper Box,Flower Box,Paper Display Box,Paper Packaging Box,Paper Gift Bag,Label Sticker to meet all Client in different filed. 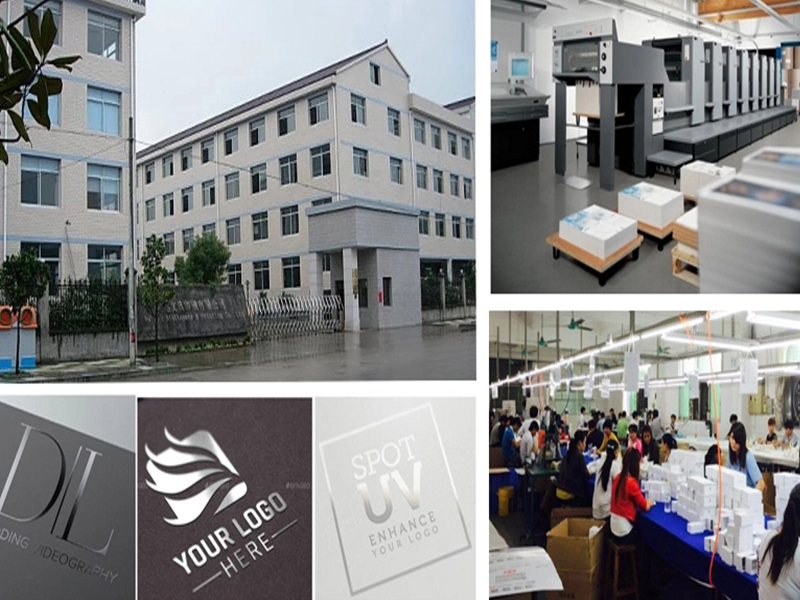 Dongguan Mengyue Packaging Products Co. Ltd. located at Dongguan,we are specializing in the production of a variety of tea,watch, jewelry, eyewear, perfume, cosmetic, wine, game accessories, phone accessories, pouch and bag packaging. 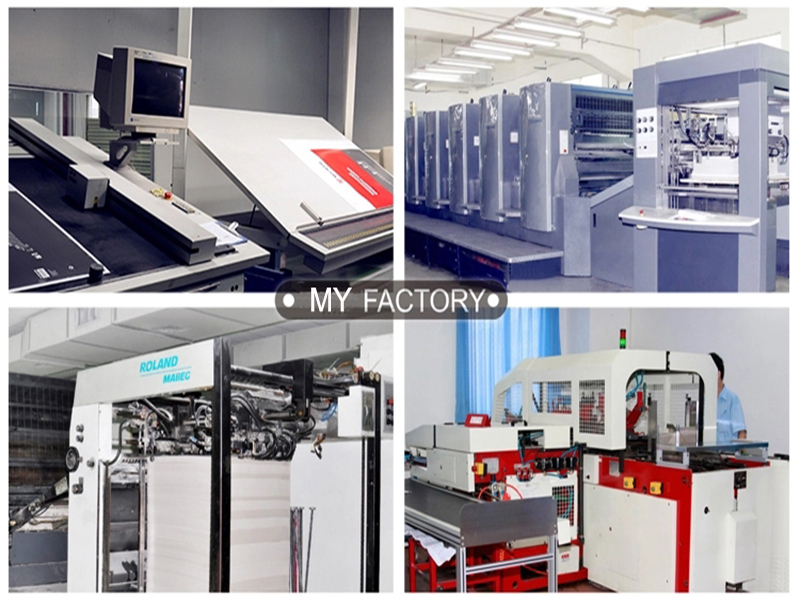 The factory has been established in 2003, has been uphold the spirit of excellence,"honest and trustworthy, sincere cooperation, mutual benefit" business philosophy of continuous learning, research, innovation, continuous improvement,and strive to improve product quality and management quality. 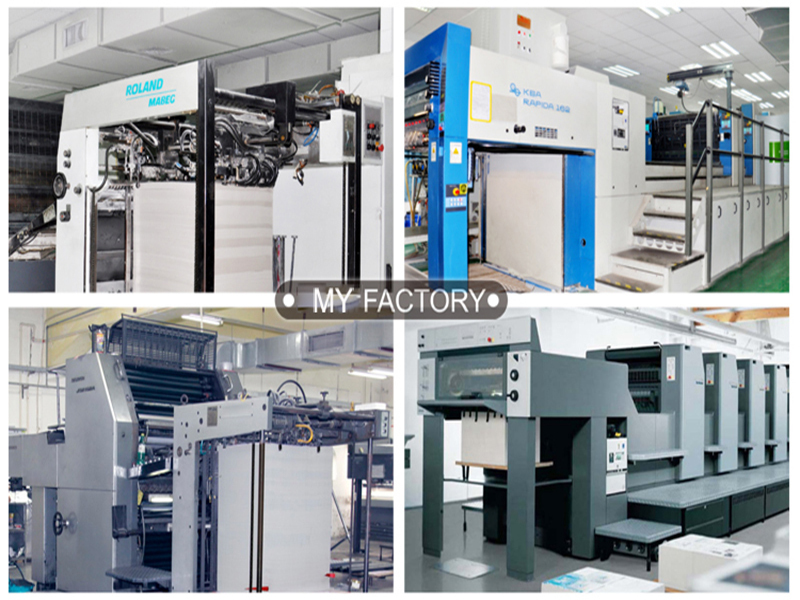 We welcome your custom order on Candle Paper Box,Paper Candle Box,Cosmetic box,Paper Gift Box,Wine Gift Box,Baby Shower Gift Box,etc.will reply you within 8hours and 24hours warm service on mobile:+086 15218776217.